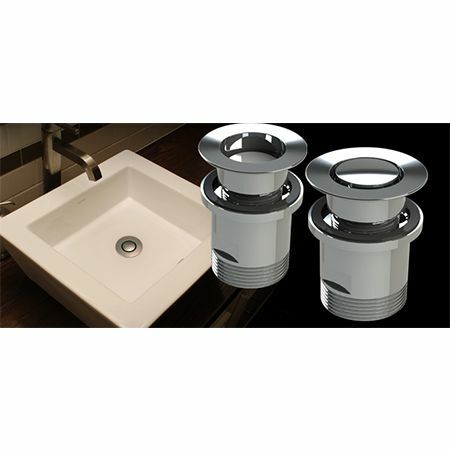 Bounty Brassware Pop Down waste suits basins with 32mm or 40mm outlet provision with or without overflow. 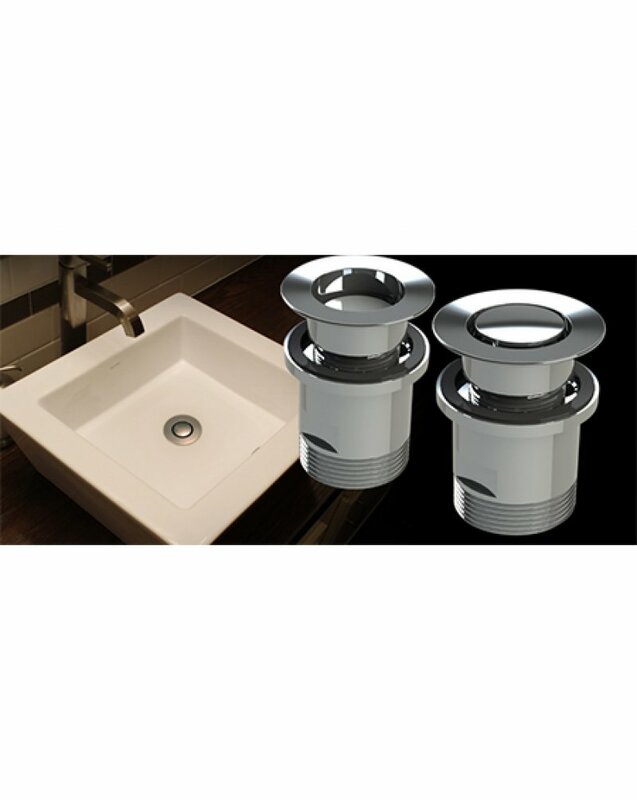 The Pop Down Waste features a clever design that keeps the centre piece flush in the most commonly used 'open position' for a superior aesthetic. 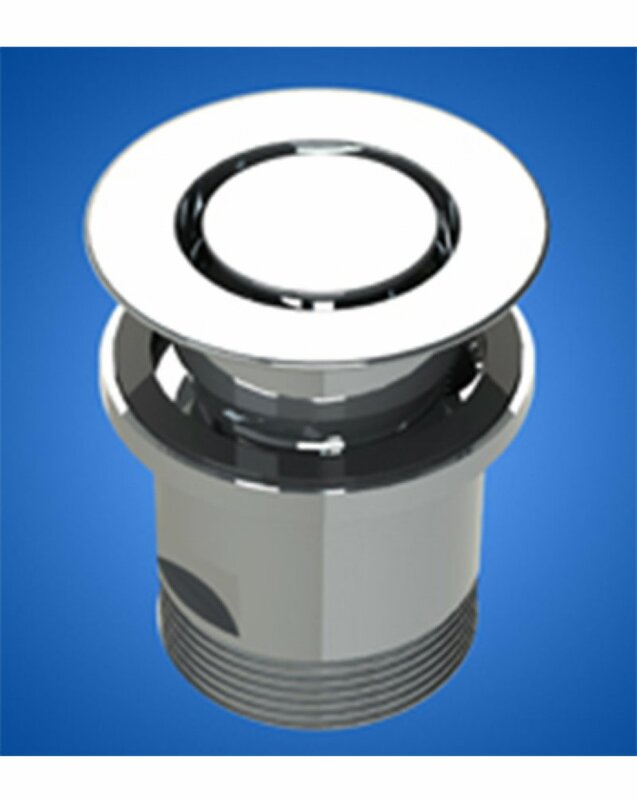 It also features an innovative removable cartridge with high tech polymer fins to ensure a lifetime of trouble-free operations.